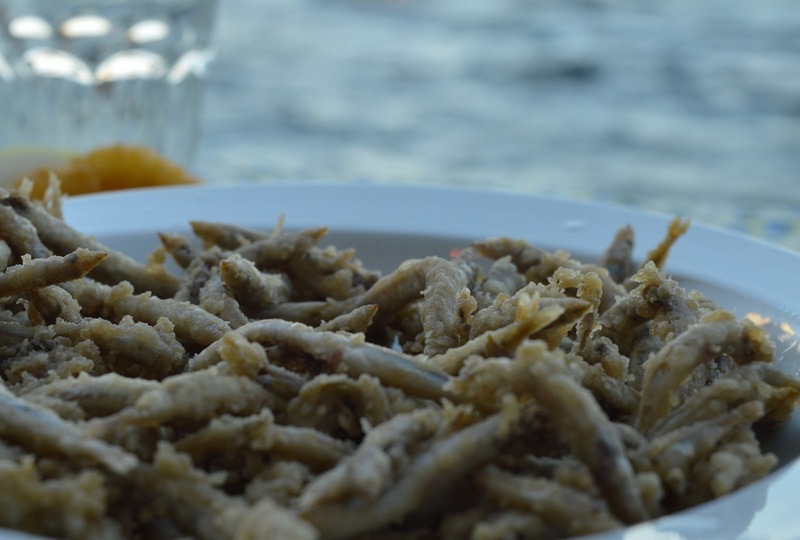 The second biggest factor I consider (after price) when booking a holiday is always food! Good food is one of life's biggest joys and whether it be a Michelin restaurant or a shack on the beach, if it's fresh, local and homemade, I'll be happy to spend my hard earned cash there. 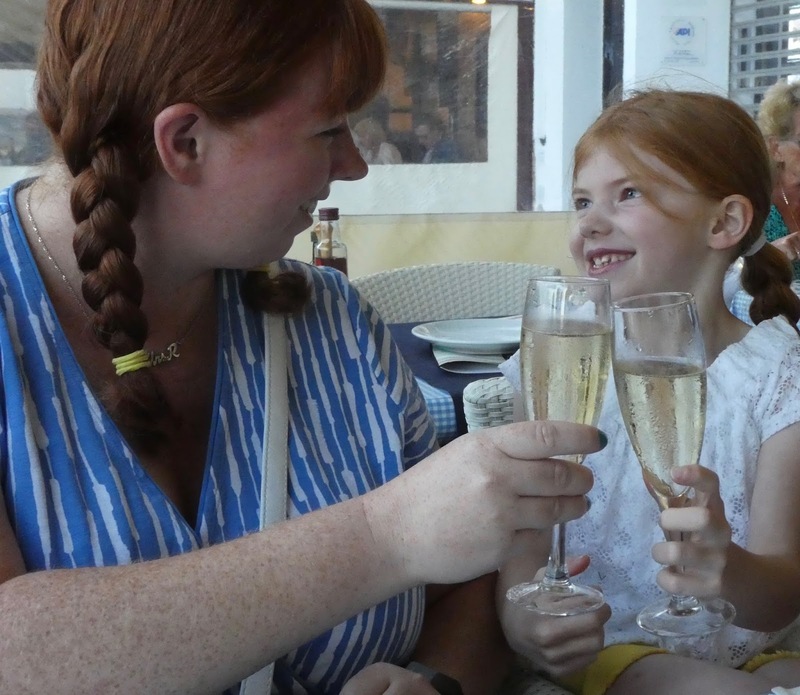 Eating out is an expensive business though and this year it was my challenge to find us a holiday abroad for around £1000 for the 5 of us that gave us plenty of delicious options for eating out. 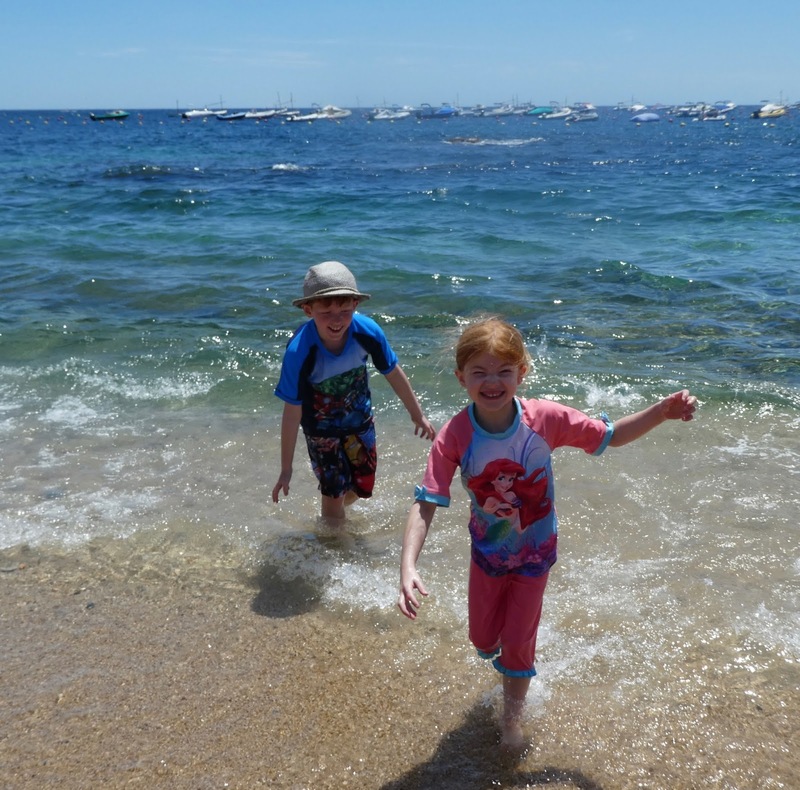 After much research, we booked a 10 day trip to Camping La Siesta which sits in Calella de Palafrugell on the Costa Brava. 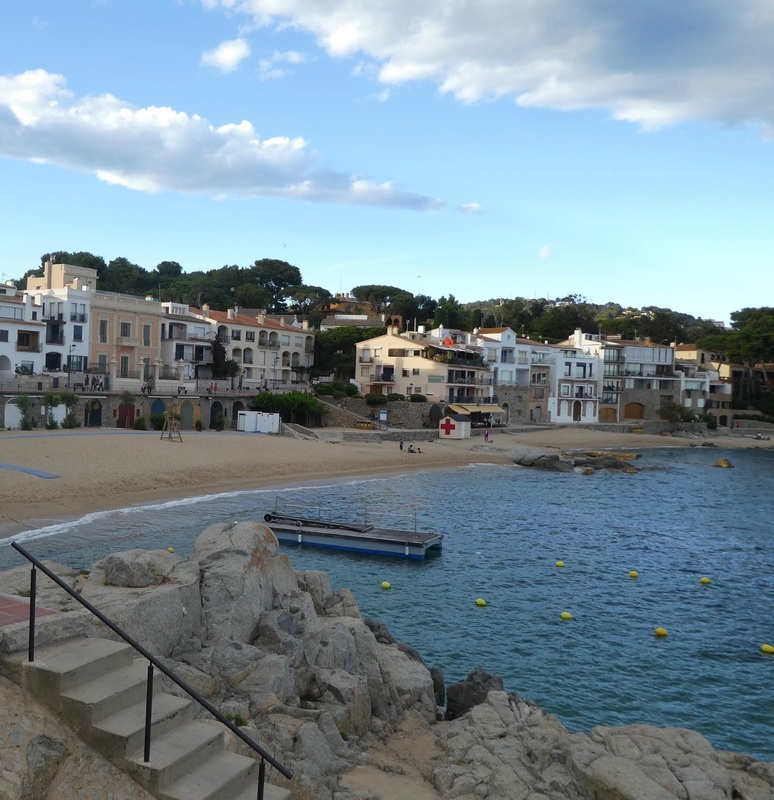 Calella De Palafrugell is the complete opposite to it's resort sisters of Lloret de Mar and Estartit. You won't find any all day English breakfasts or Bacon sandwiches for sale here. 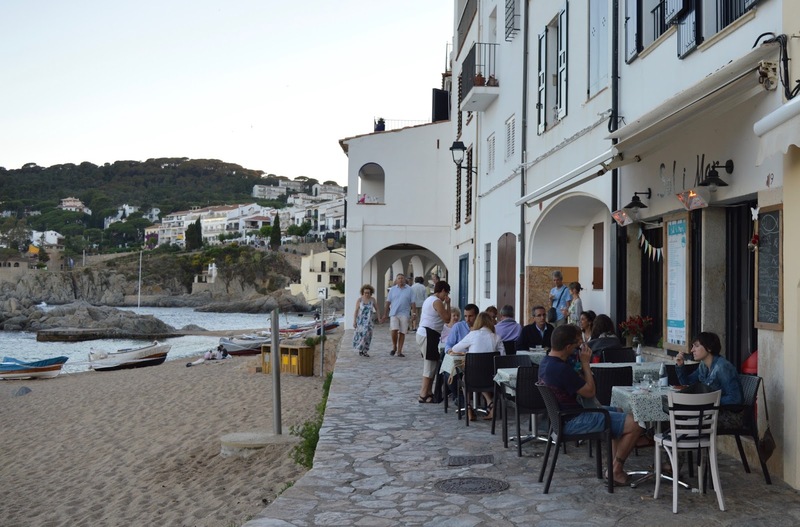 Instead, you'll find cobbled streets lined with tapas bars, seafood restaurants by the beach and cosy tavernas selling catch of the day. 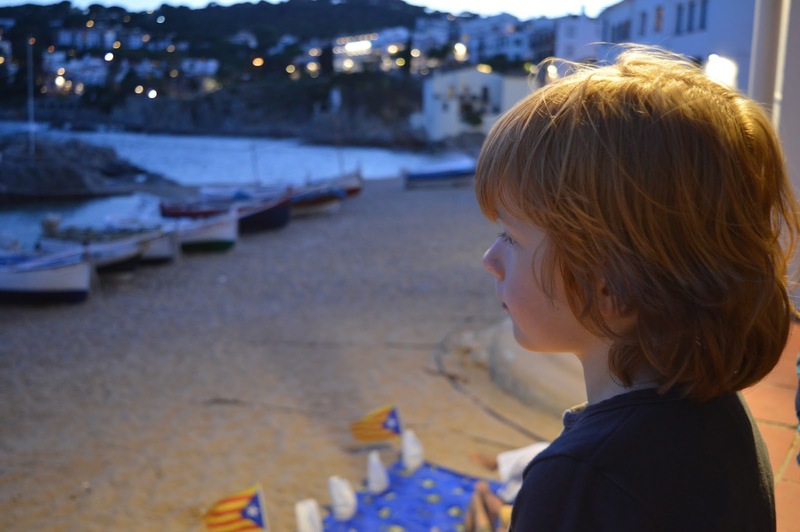 CDP is mostly frequented by Barcelonians who are escaping city life for the weekend and is very typically Spanish. An old church bell sounds on the hour, every hour and one of my favourite things to do was wander the streets peering at the stunning traditional architecture. 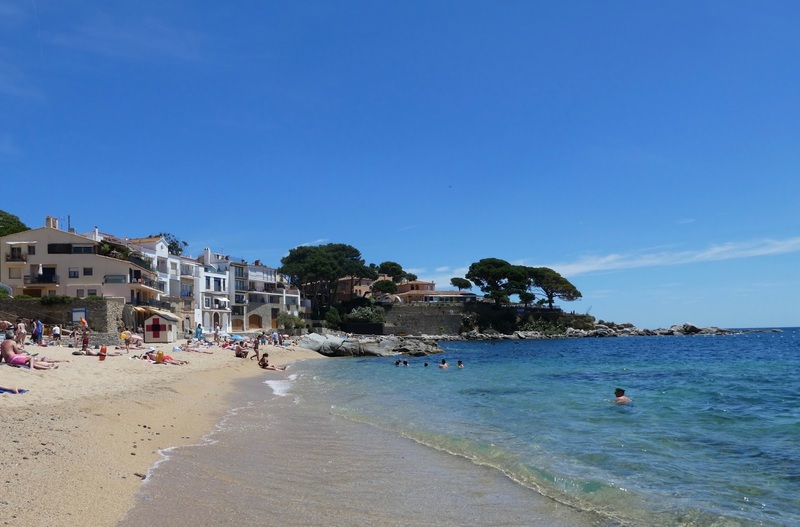 As a fellow holiday maker commented, Calella de Palafrugell is 'real Spain'. 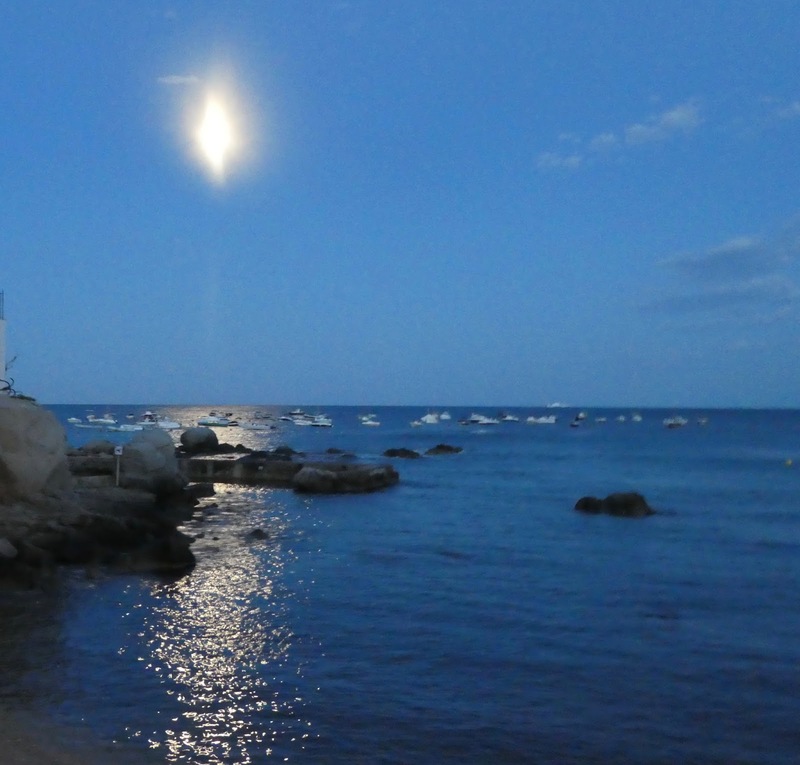 There are two main beaches in CDP, both fine shingle with crystal clear waters that were popular with snorkelers. 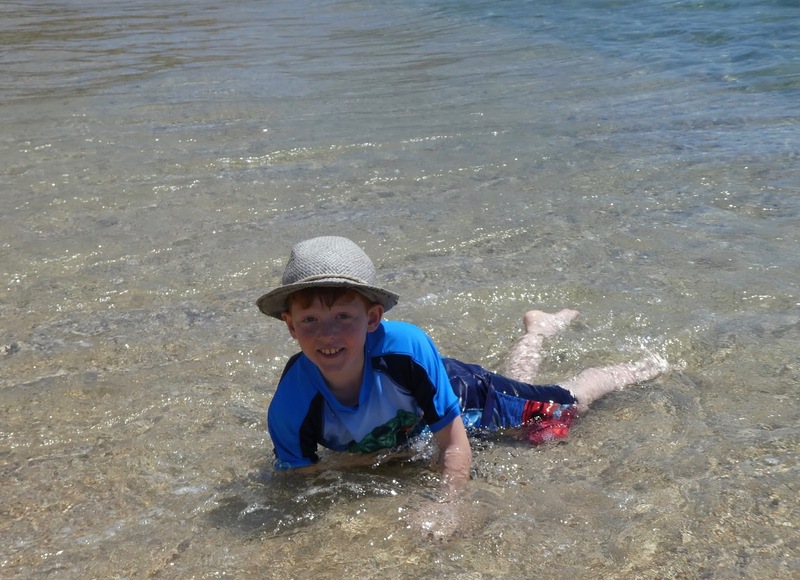 The beaches were relatively quiet through the week but jam packed at the weekend. 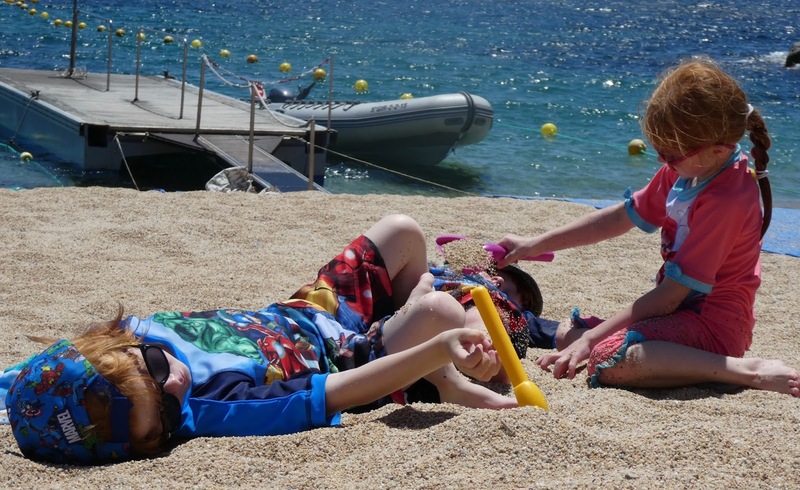 The beaches are perfect for young families with boat rides, free showers and loos, calm waters with designated swimming areas and a lifeguard on duty. 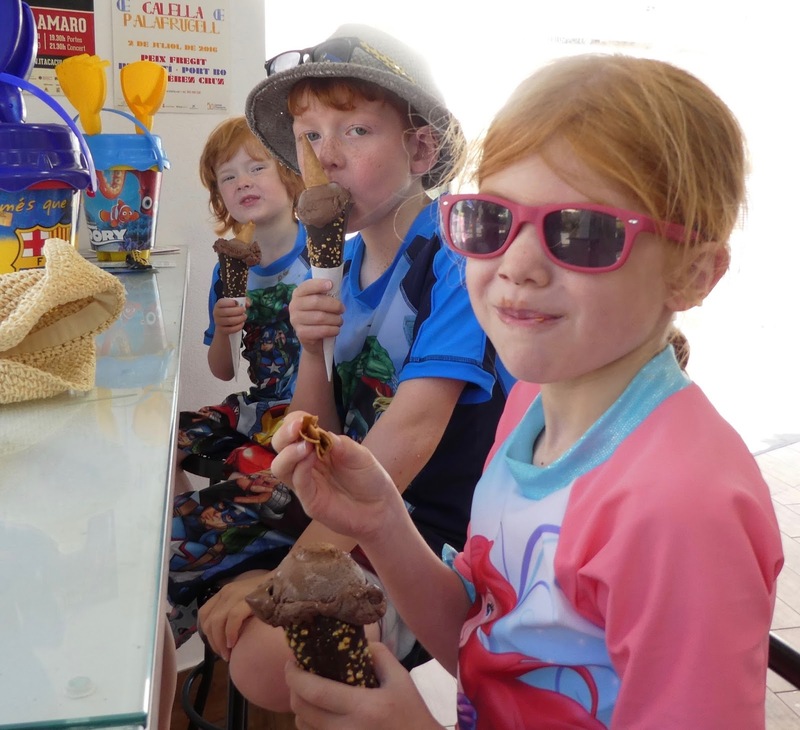 After spending the morning soaking up some sunshine there are a handful of beach side tavernas to grab some tapas or a drink and Calella has it's very own ice cream parlour in the centre of town which was a real favourite with our family. Over 40 types of ice cream are made on site. I recommend the Limoncello and the Oreo and Kinder Surprise flavours were popular with the kids. As CDP is authentically Spanish, don't expect restaurants to open for lunch until 1pm. 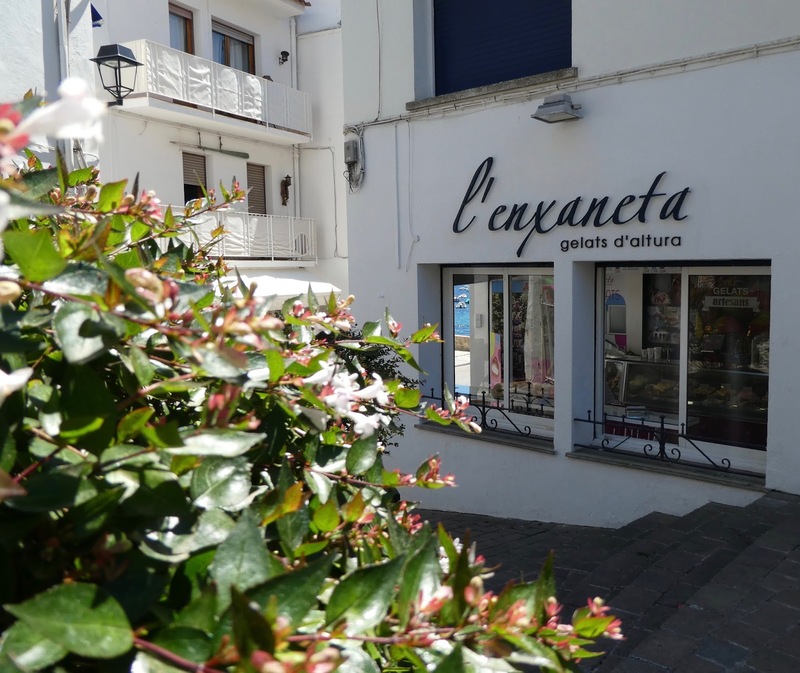 They will stay open until 3-4pm before everyone retires for a Siesta and then the town comes back to life at around 8pm when the promenade and town centre restaurants re-open their doors. 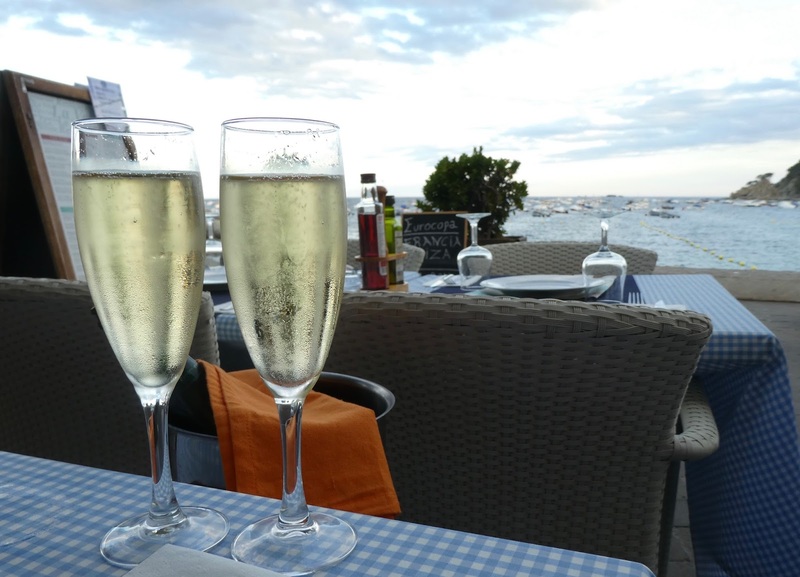 The town is bustling in the evening and a lovely place to grab a quiet drink, enjoy some food or simply take a stroll and a seat by the beach to take in the views and atmosphere. 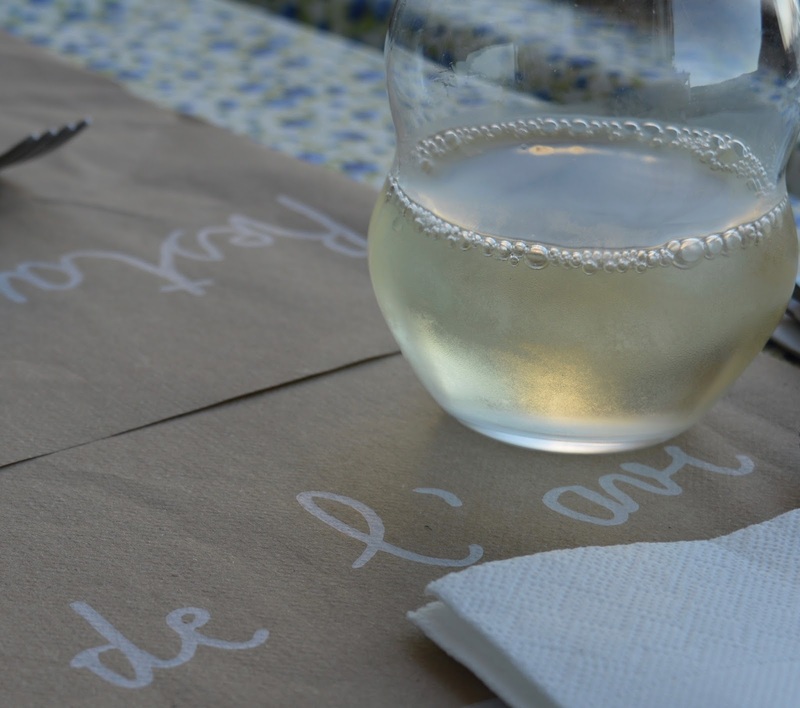 We tried a few restaurants in the evening in CDP. 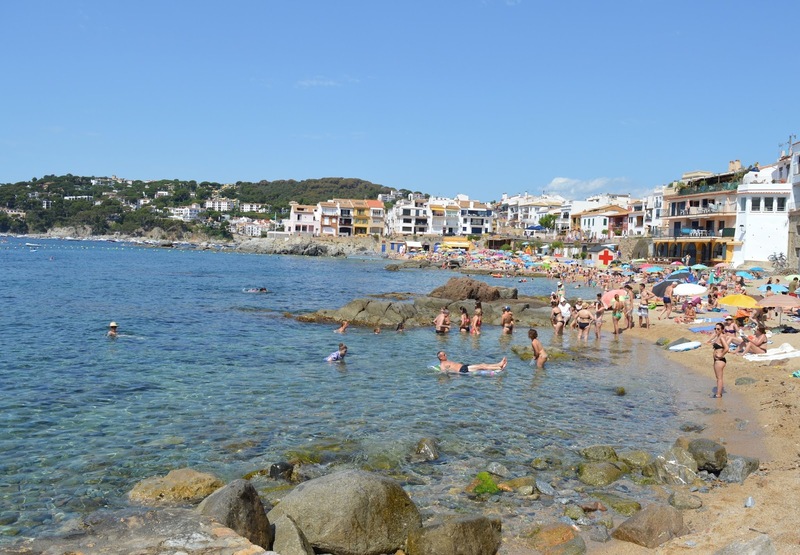 The first was La Vela situated on the corner of a bay. The views out to sea were beautiful and it was nice and busy with locals which is always a good sign (I have since read some horrendous tripadvisor reviews of this place which proves it is often best to forget about TA and follow where the locals go). We ordered a few different tapas to share between the 5 of us and I have to say it was some of the freshest and nicest tasting tapas we have eaten - such a far cry from a trip to La Tasca back home. The tomato bread was full of flavour and tasted of actual tomatoes, in fact we loved it so much that we were inspired to re-create this dish every lunch time during our holidays (why do tomatoes taste better in Spain?) The cheese croquettes, calamari and salt cod fritters were all superb. My only regret was that we were all so greedy that the food didn't last long! We must take our time next time. 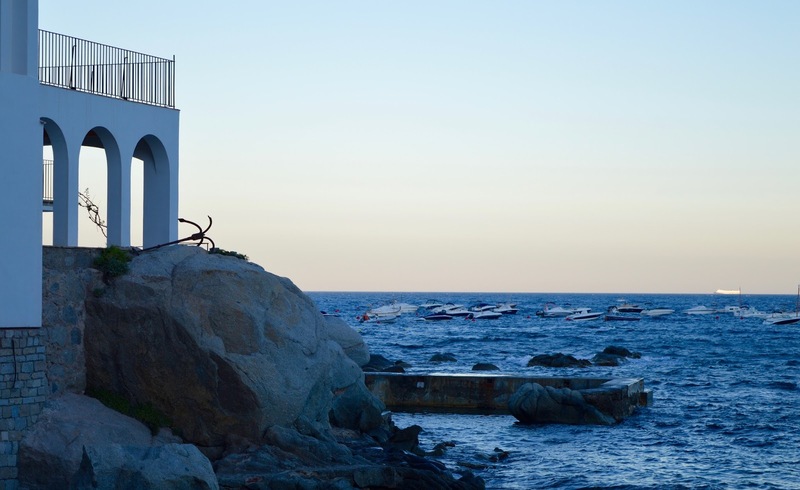 Another favourite was Sol I Mar which I had read before our trip was the place to find some of the best seafood in Calella. 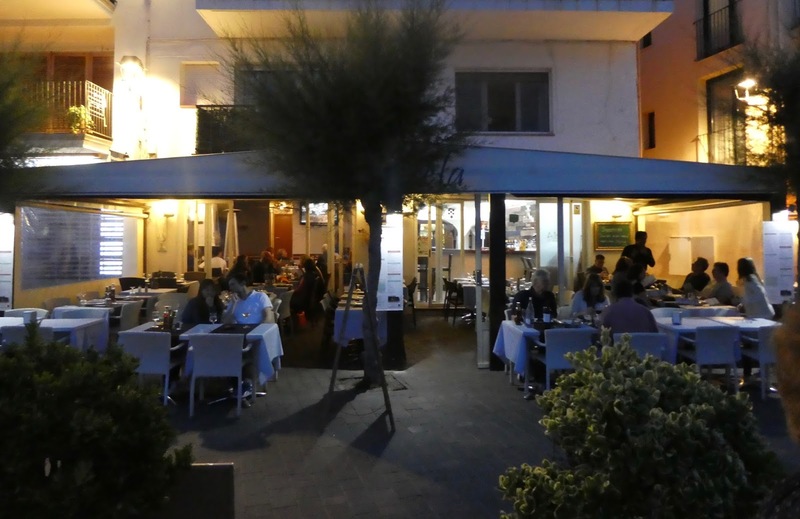 It is probably one of the smallest restaurants in town but has a prime location right by the sea. It is warm and cosy inside with a few tables outside too. We visited on the evening of the Festival of San Juan and the town was super busy. We were lucky enough to grab the last table outside. It was a bit breezy that evening and although the restaurant hostess didn't speak a word of English, she immediately brought blankets out for our three children and wrapped them up in a big cuddle. Seriously, child-friendly to me doesn't mean having a children's menu or serving up chicken nuggets, it means having staff like this who ensure your family feels very welcome. We were talked through the specials by the friendly staff and brought out a piece of laminated card with different types of fish on it and pointed out which ones were on the menu that evening. 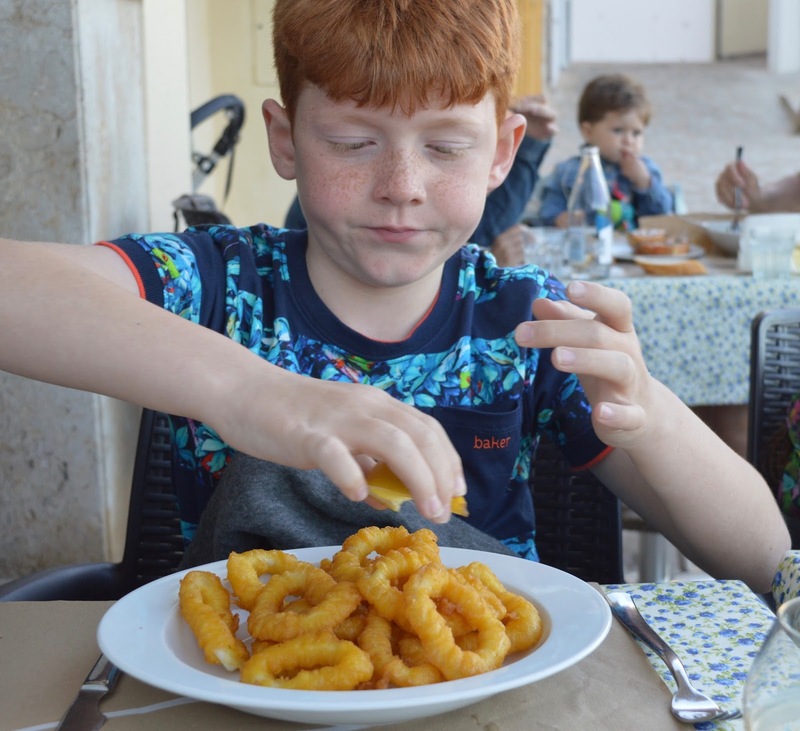 There is no specific children's menu but that didn't matter - Heidi and Jack were happy with a huge bowl of fresh spaghetti with tomato sauce between them where as Harry, myself and Steve shared various seafood dishes been us - sweet grilled prawns with garlic, crisp whitebait and succulent squid were served in succession - each dish as delicious as the last. Juices were mopped up with soft baguette and it was all washed down with a bottle of local wine. Our whole meal was less than £50 and we would have happily paid double! 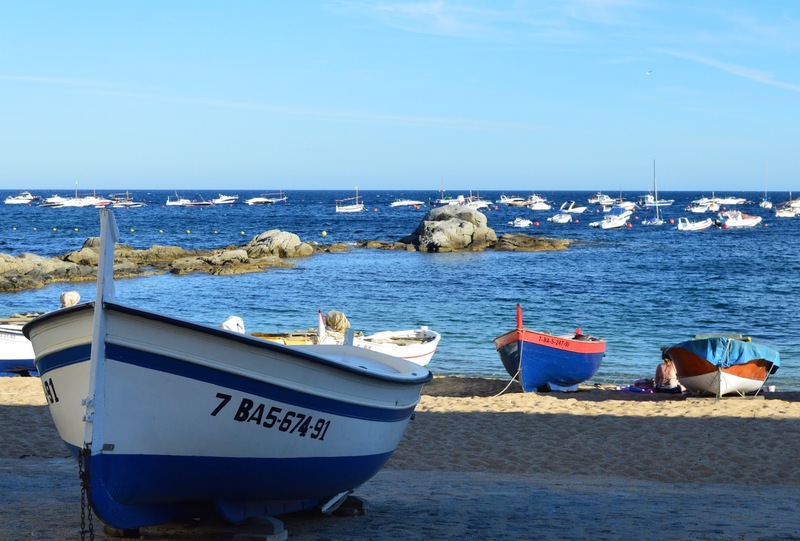 If eating well is important to you, Calella de Palafrugell is in our eyes, a perfect base for a family holiday. 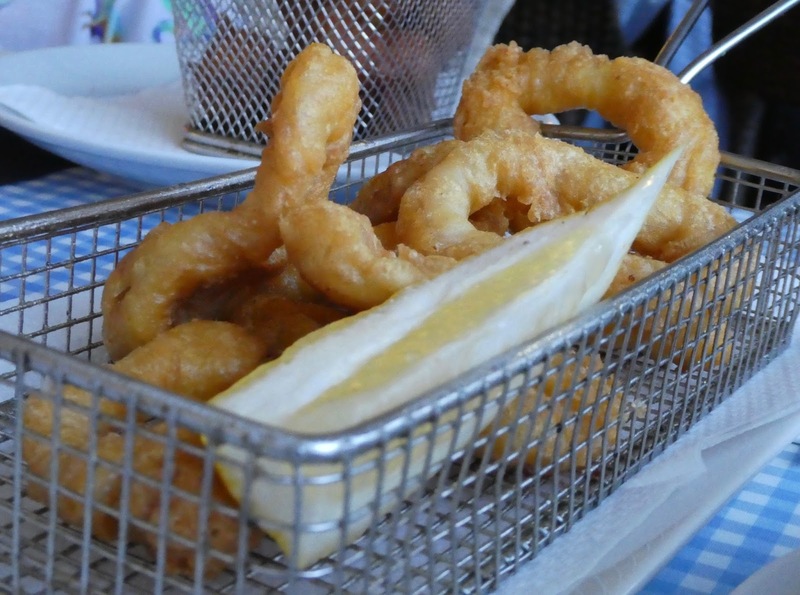 There are 40+ different seafood and tapas bars to try, each offering something different to the last. 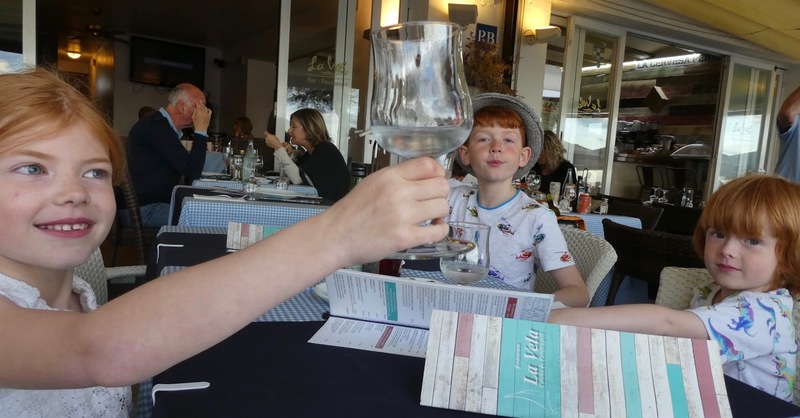 There are a couple of decent pizzerias offering stone baked pizzas (which you can also order to take away and eat on the beach) and everywhere we visited was a place you could really relax over good food, good company and good wine. 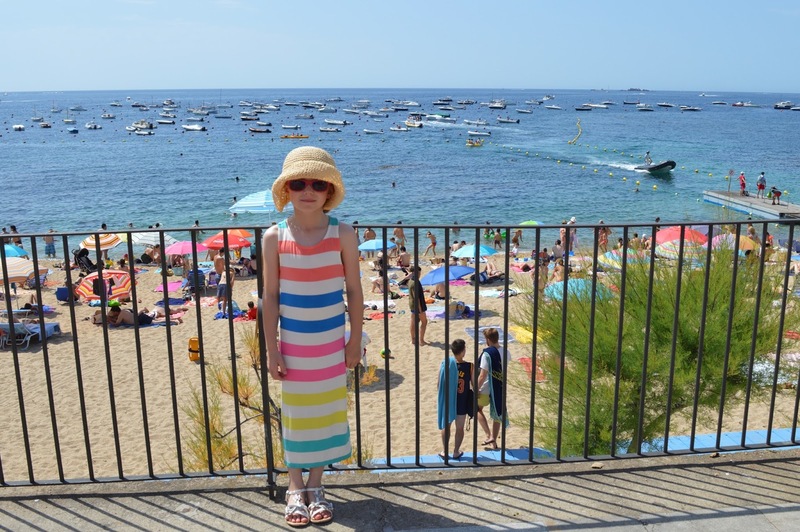 We LOVED our stay in Calella de Palafrugell. 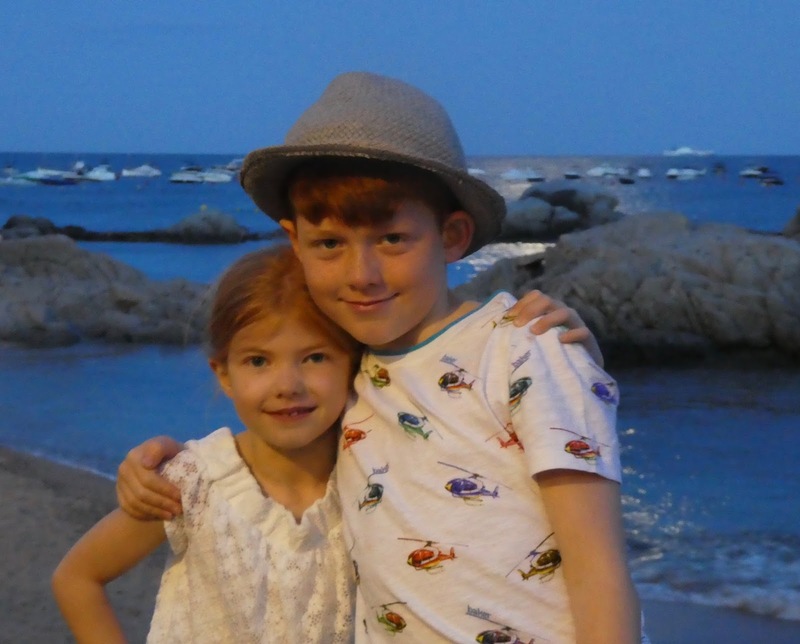 It was a dream holiday destination for us and we only wish we had the funds to visit more often. Wow this all looks so good! I will never understand people who holiday abroad and insist on eating English favourites in English pubs! You've made me want to go so that's a job well done when you are reading about travel, I like authentic places, I love the med but I hate busy resorts where the food is the same as you can get at home. 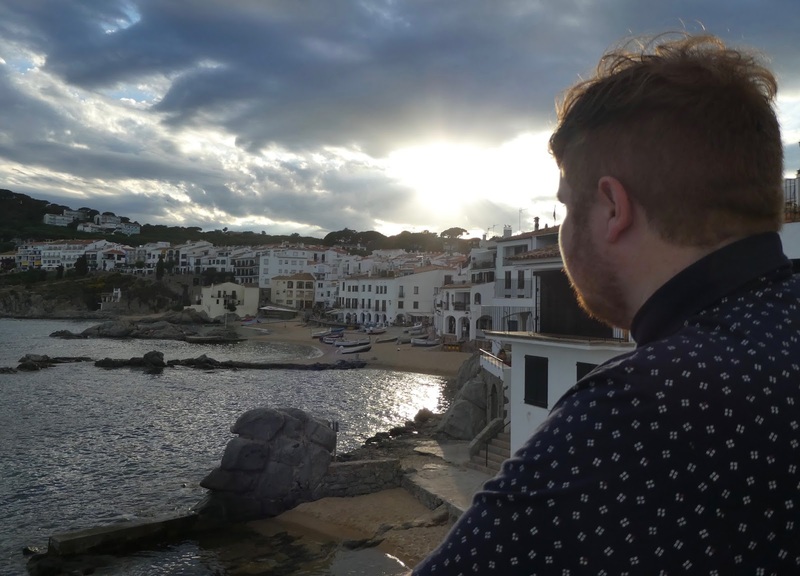 I loved Gran Canaria because although the curse of the english food was present you could also get the best seafood, something I love. I am so tempted to get on the bus with Looby and do this at the end of August! Looks like a fabulous place for a holiday and the food looks amazing. 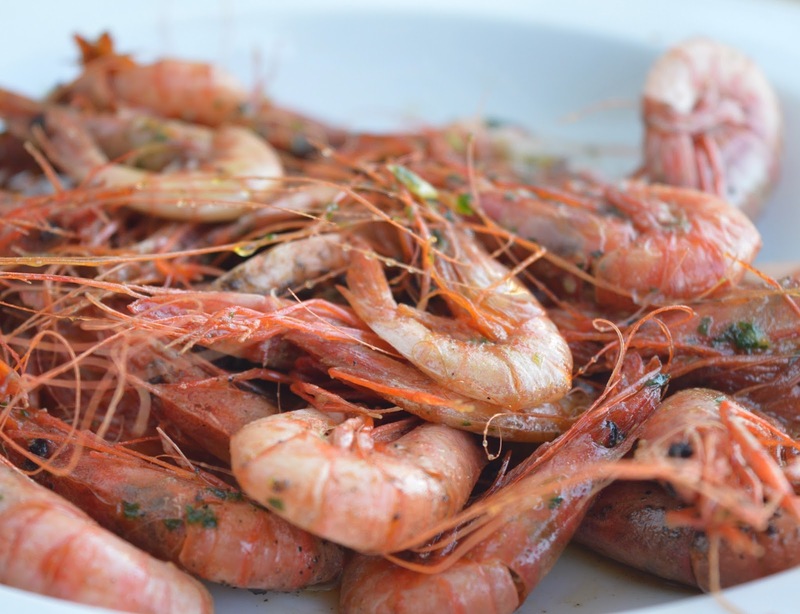 Those prawns! I really enjoyed reading this as I absolutely love this place! I haven't been there for 9 years so I'm pleased to see it is still "real Spain". It looks beautiful, I can't believe how blue the sea is! Your tapas looks amazing, my mouth is seriously watering now haha. Looks like great fun! 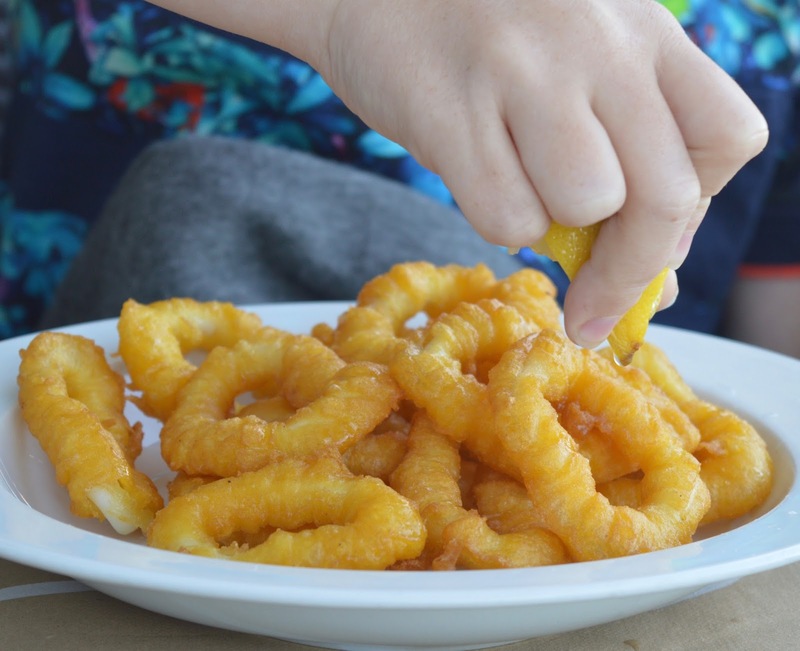 Love dining near the sea. Gosh, what an amazing place. I love that view of all of the buildings by the beach. I've never been a foody person and since going Vegan I find it even harder for places to suit my dietary requirements. I don't ever look into it really, I always make it work! It looks so lovely and a real taste of Spain, which is always preferable to the over commercialised places. Wow this looks like such a great place - makes me want to go on holiday! 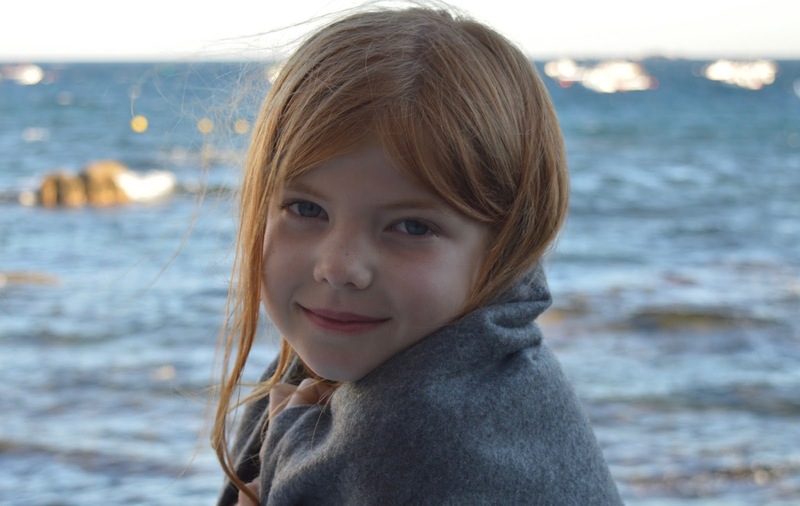 That sounds amazing - it reminds me of a place in Lanzarote where the restaurants stretch along the sea and you can get the most incredible fish and seafood right out of the waves and where my daughter was treated practically like royalty. And i'd definitely follow the locals over TripAdvisor too. It looks such a beautiful place, glad you had a great time! The cheese croquettes sounds divine! 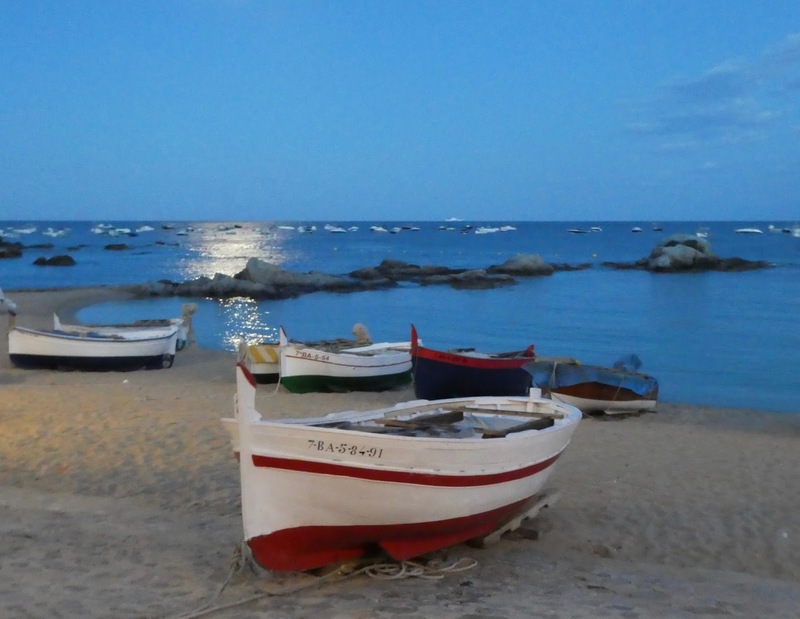 I would love to visit Calella and experience authentic Spanish life. Lovely pictures, comes across as if you had a good time too! 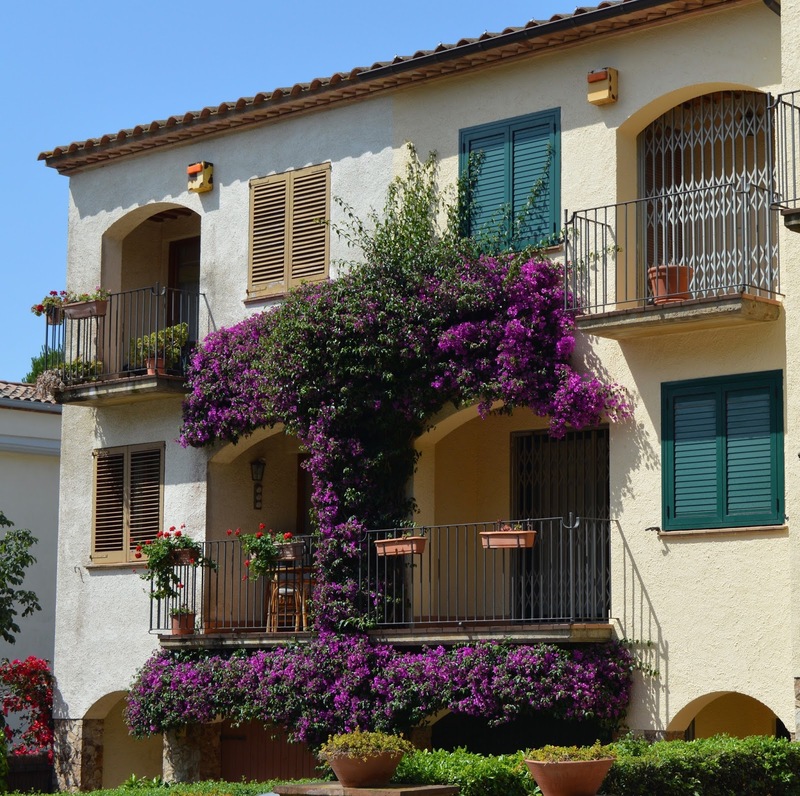 I adore Spanish villas. This trip looks like it was a tons of fun. I really want a nice vacation like this one haven't been on vacation in a really long while! Your post is getting me very excited for my upcoming trip! 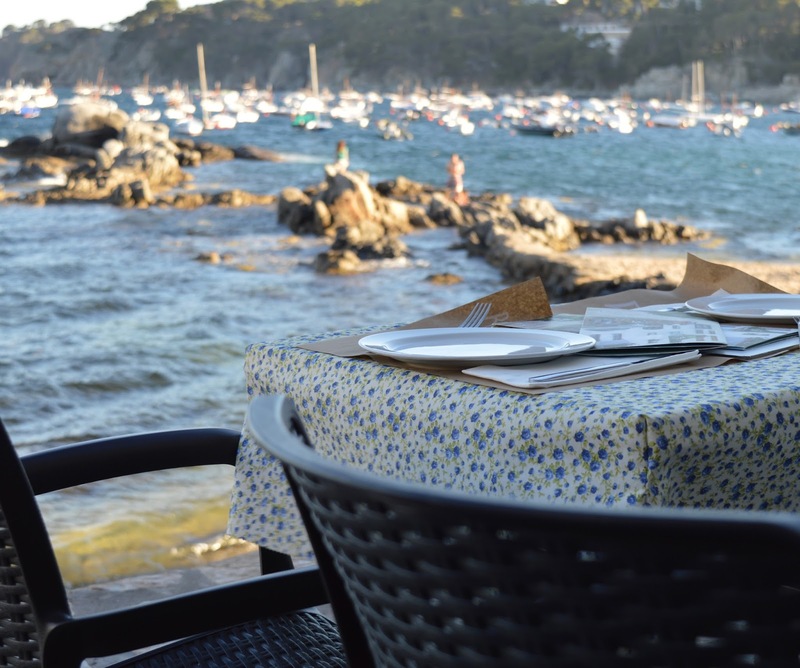 Any other restaurants in Calella de Palafrugell or Llafranc that you recommend? Great Place CDP. Loved food & wondering all location in CDP.